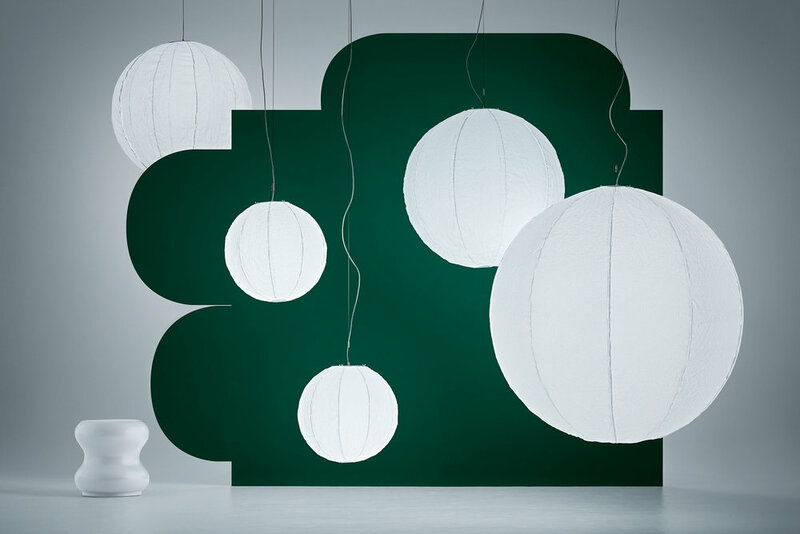 Grapho Bubble Pendant is a self-inflating orb hand made from beautiful Japanese rice paper. Grapho takes its name from the word to write or sketch as custom graphic designs can be added to the pendants in their production. Each pendant hangs flat and them comes to life when switched on. Available in 3 diameters – 600mm, 1000mm and an enormous 1500mm.